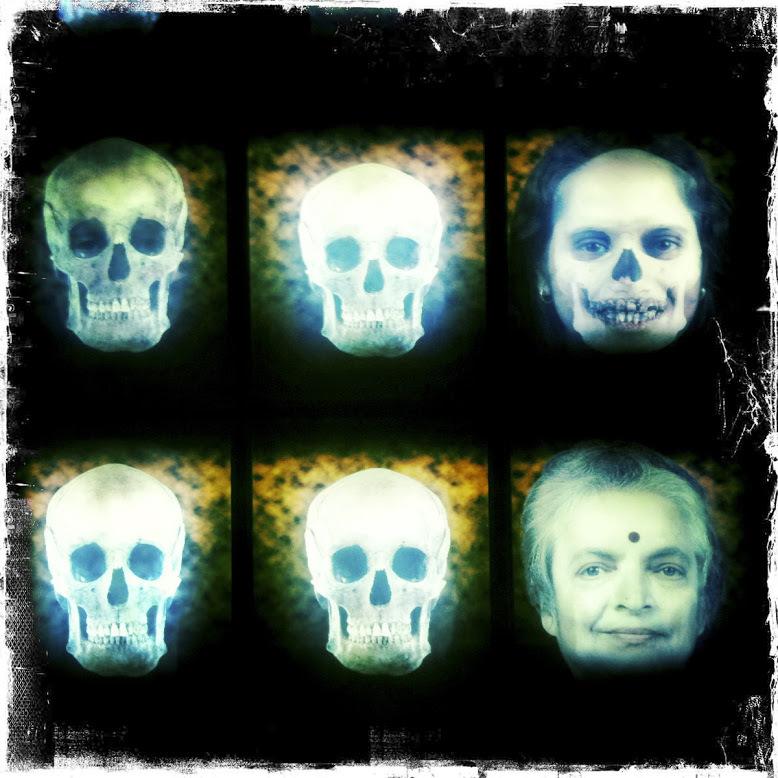 The proliferation of smart phones and tablets has been both a boon for visual artists as well as a curse. Though these devices can distract us with constant notifications, they can also be tamed! In that light, I’ve presented a few apps here I think are must-have’s for any visual artist. 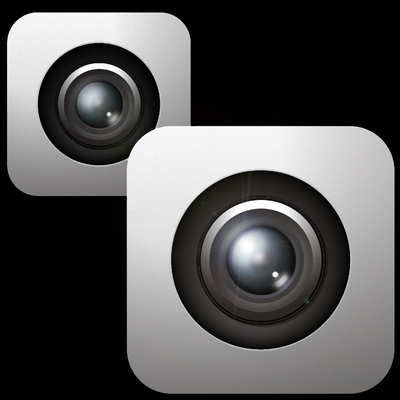 I’ve included a few cameras that expand on the built-in camera on your phone. But more importantly, I’ve included some tools that truly make running a photography & video business easier. Some of my favorites keep your model releases with you at all times and help with video storyboarding and even general productivity. Please feel free to pipe in with your own suggestions in the comments at the bottom of the post! One of the original iPhone camera apps, this is still one of my absolute favorites. If you haven’t heard of this app yet, you don’t have an iPhone and / or have been living in a cave! Hipstamatic let’s you choose between different lenses and retro film types and the myriad combos therein. You can purchase additional lenses and film types via in-app purchases. The most recent update includes the option to shoot in the “ClassicMode” (with the fake camera body graphic) or the new “ProMode” which gives you full screen view and access to advanced controls while shooting. Numerous options for sharing in addition to the great images this app takes make it a definite must-have! 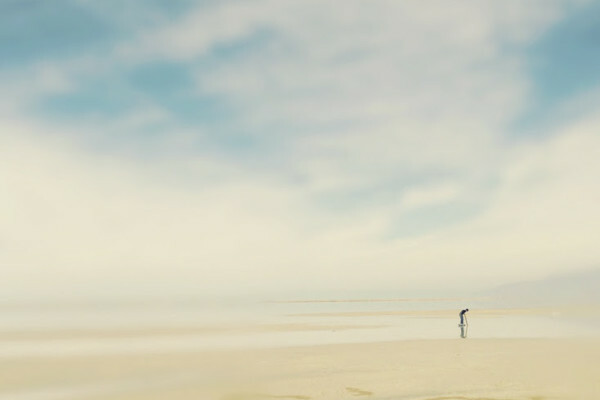 Cinamatic is the new video app from the makers of Hipstamatic. 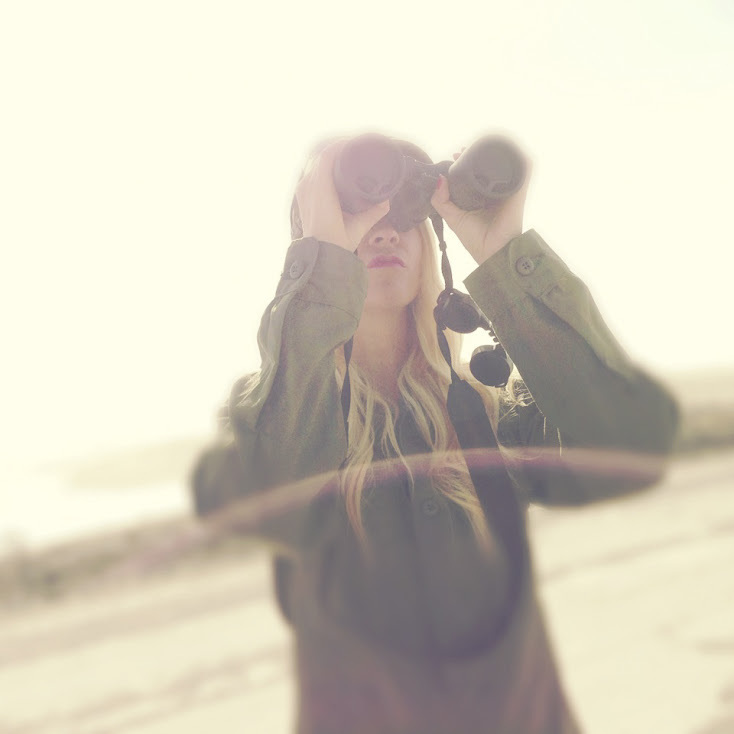 It’s a fun retro-romp into the days of Super8 video. All of the great features of Hipstamatic are available here but in motion picture mode. 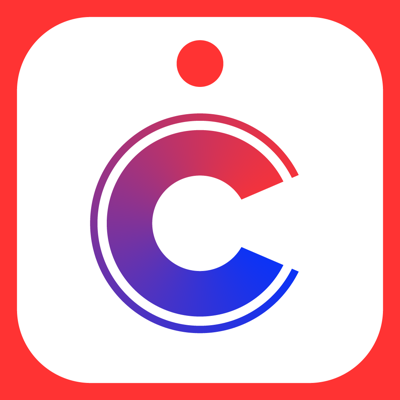 Cinamatic let’s you record multiple short clips that transform into amazing short motion pictures. Shoot from 3 to 60 second films, using an amazing set of video filters. Social integration allows you to instantly post your Cinamatic videos to Instagram, Vine, Facebook, YouTube, and Vimeo. For those of you who have followed my work, you are well aware of the fact that I LOVE motion in my images. Nothing brings an image to life like having some well-composed motion-blur. 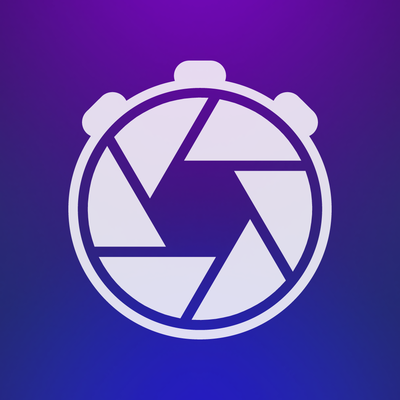 Slow Shutter Cam offers three capture modes via advanced settings that let you take control of this in your smartphone camera in addition to shutter-lock, exposure-lock and an intervalometer, among others. 1) Motion Blue is essentially shutter priority mode on a DSLR, allowing you to “force” a slow shutter speed on your camera. 3) Low Light Mode accumulates every possible photon of light hitting the sensor. The longer the shutter speed, the more light it will accumulate, with spectacular results. The exposure compensation slider let’s you adjust how much of this effect takes place. The classic “advanced” mobile phone camera app. 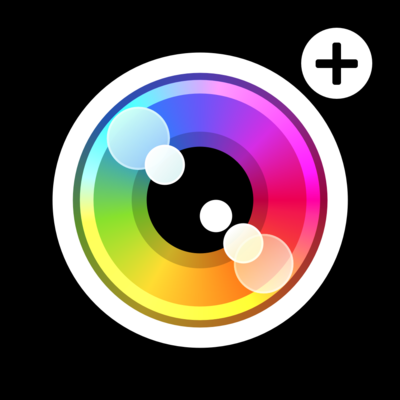 Camera+ offers a host of pro photography features without compromising ease of use. You won’t use your phone’s built-in camera app again! Don’t get caught snapping your dream shot or video without a model release on hand! 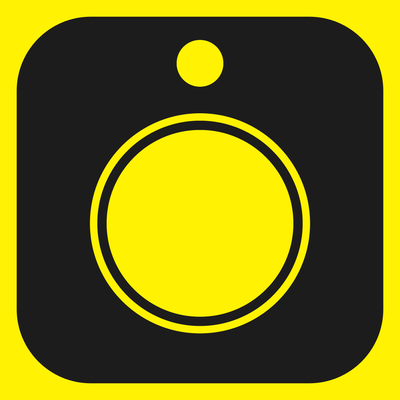 No photographer should be caught without this app on their phone. This app may be the best $20 you will ever spend. Getting a photo release the moment you shoot an image is often easy. Getting one later, not so much. Enter Easy Release. This app makes getting a Getty-approved model release signed as simple as a few button clicks and a phone finger or stylus signature. 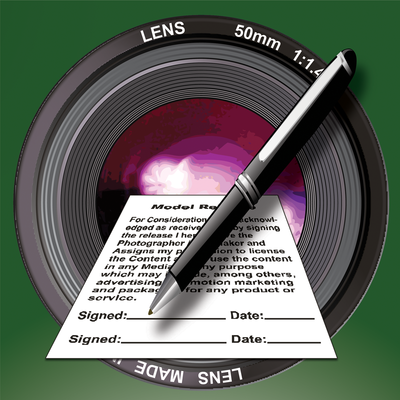 The app then creates a legal PDF of the model release with a photo of the model, contract copy and yours and their signatures. You can then email the release to you and the model. 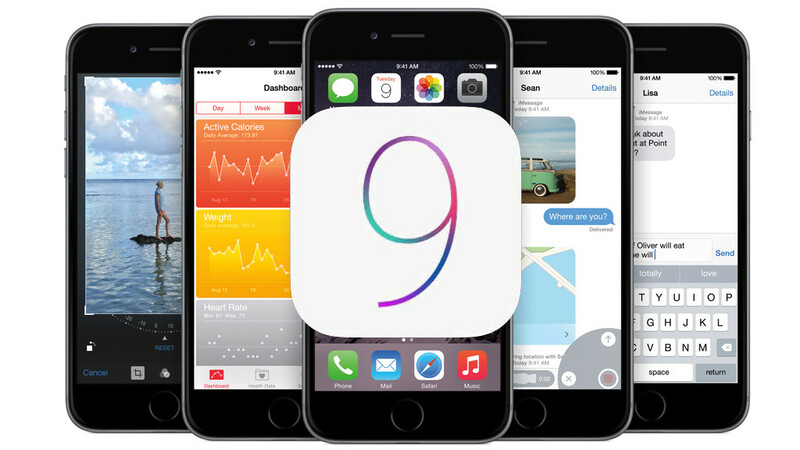 The current version of the app supports multi-page releases, iCloud Sync, storage of signed releases and much more. 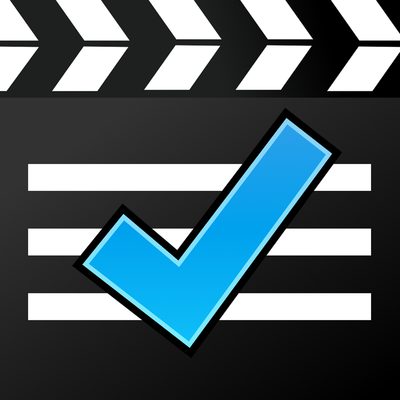 We use this app on all of our corporate video shoots. If you want to get good takes and quickly, make sure you have a teleprompter. Rent one for $500/day, or purchase Teleprompt+ 3. Add scripts from numerous sources, including iCloud, Dropbox and more. Edit the script right in the app if you like. Use the accompanying iPhone app as a remote to control the speed, or just do it directly from the iPad app. 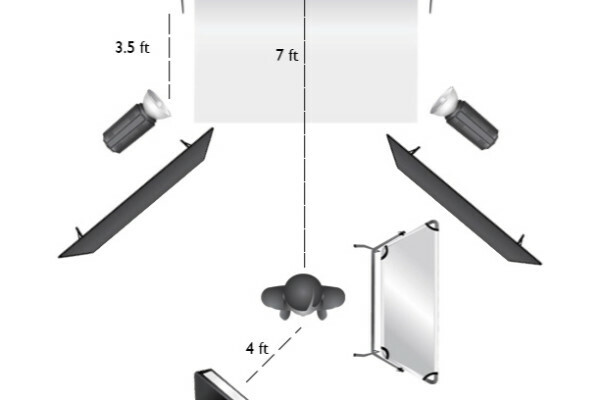 The affordable PadPrompter offers professional, reflective glass, a bed for your iPad and a hood so you can shoot directly through the reflective glass at your subject. 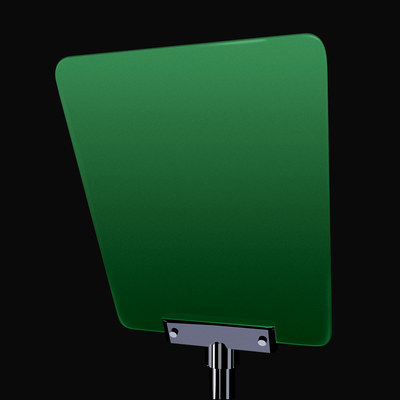 You only need a lightweight stand and you have a properly functioning and highly portable teleprompter! 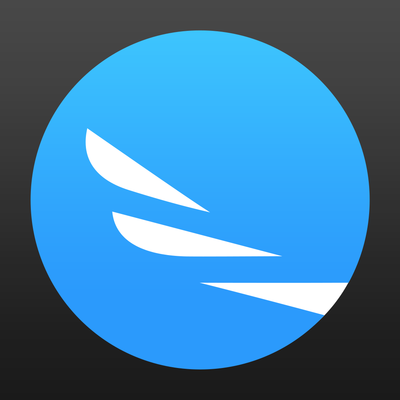 If you’re a photography or videographer, grab this free app right away. With a few taps, you can choose from nearly any kind of lighting modifier, backdrop, human and camera icon to create or recreate your lighting setup. Not only is this great for future shoots where you may want to repeat this setup, it’s also great for sending to assistants or second photographers you may hire! Another must have for corporate video shoots. When you need your speaker to keep to a timeline, use SpeakerClock. 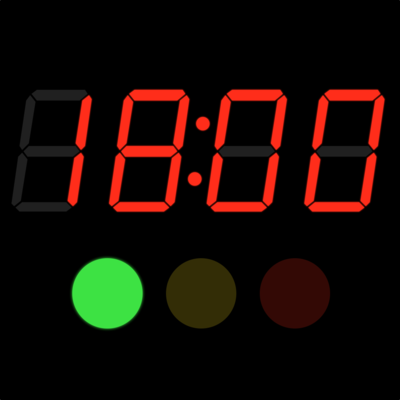 It’s red LED digits allow you or your subject to see the timer even at great distance. SpeakerClock is based on the famous countdown clock that all speakers at TED conferences use to finish on time. This app works on both iPhone & iPad. Snap photos with your iPad or iPhone and use them with traditional storyboarding markups such as dolly, track, zoom and pan. You can add human mockup stand-ins if needed. Set a duration for each storyboard panel, review your edits and then play it back to your team to get real time feedback on pacing and framing. Plenty of export options including PDF and Quicktime make this an invaluable tool for filmmakers of all levels. 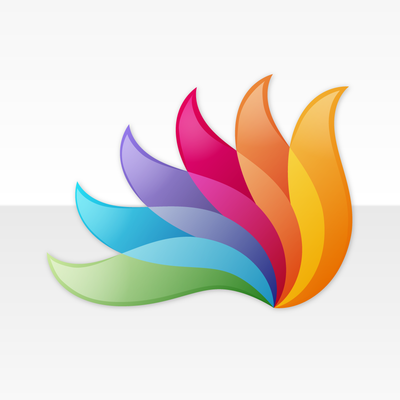 For those involved in video productions, Shot Lister offers a great set of tools to your team. 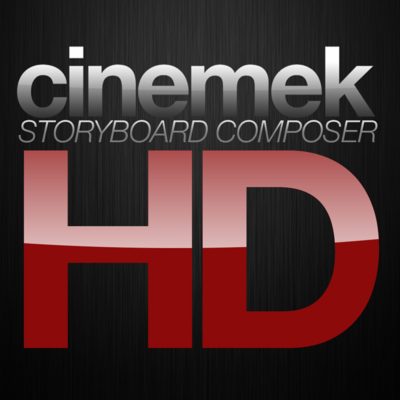 It’s a truly professional shot list & scheduling app offering script and storyboard import. Its detailed scheduling of shoots include sunrise time, gear needed and which part of the crew is responsible for said gear and for specific shots and so much more, it’s hard to describe. The crew sync feature sends all Shot Lister data to the iPhones on your crew, making sure everyone has the latest call sheets, shot lists and shoot data. This is one of my favorite mobile apps. Originally made by Nik Software, it offers a host of advanced photo editing tools for free (considering how much I spent on Nik Software for Photoshop, much to my angst). Many of these tools were (and continue to be) expensive pro plugins for Photoshop. 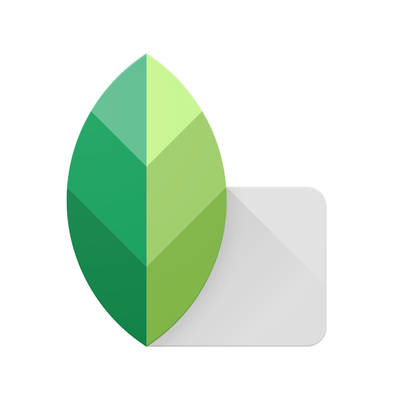 Snapseed let’s you tune, color correct, sharpen, rotate & crop, adjust perspective, heal and vignette your photos with ease. Add fantastic filters and then adjust their density. Add frames, grunge, grain, selective blur and more. Every step of the way, you can easily see the before & after. PhotoPills is a very unique photographic tool that offers you as much as you are willing to put into it! Easily and systematically plan any Sun, Moon and Milky Way shoot you can imagine, for any location on Earth. 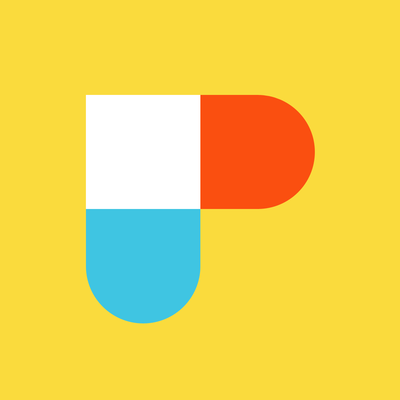 Whether you’re a seasoned photographer, a professional filmmaker or someone who’s barely touched a camera, PhotoPills makes it fun to design, plan and finally realize your visual visions. Resize your photos on the fly or in the car… It’s free & easy to use. ‘Nuff said! I’m a fan of Apple, just not of their photo management apps. I use Adobe Lightroom Mobile and Lightroom to manage my mobile images, editing and processing (see my Complete Lightroom Workflow post, soon to be updated with the new mobile integration). Once processed, I upload my images to Google Photos using jFriedl’s “Export to Picasa” publish collection plugin. This allows me to keep full resolution versions of all of my photos and videos online at all times, fully synced with my Lightroom catalog. The publish collection sync is advantageous as any changes to the images in my Lightroom library are then pushed to the online Google library (much cheaper storage prices and better functionality than iCloud). 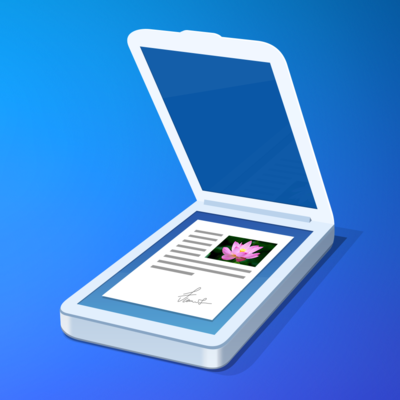 Best Album is an application that allows you to manage your web albums on Google Photos / Picasa from your iPhone/iPad easily and comfortably (it also allows sync with multiple services, including Facebook). 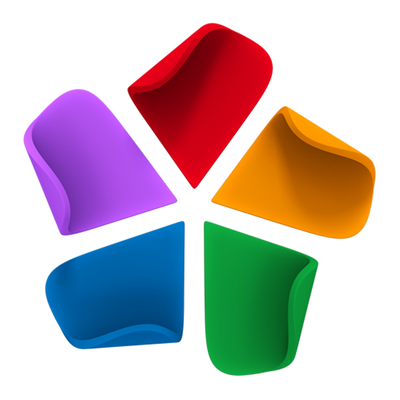 With Best Album, you can view and manage all your albums (photos/videos) uploaded onto Google Photos / Picasa any time. Even better, Exif information stored in your photos is always preserved as well as IPTC, making searching of your images by tag, camera and more effortless. Best Album’s caching means you can download all of your Picasa photos to your phone, caching only the size needed for offline viewing on your phone or tablet. This frees up a ton of space on your device while still allowing you access to all of your images. After downloading them, they are cached on your device, so you can view them all even when offline. I never travel without this app. WorldMate automatically organizes your trips, sends you flight alerts, recommends great hotels for bookingfor starters. Once you receive your flight itinerary, hotel booking or car rental reservation in email, just forward that email to trips@worldmate.com (from your email registered with Worldmate). Within seconds, Worldmate will automatically pull all that information into a beautifully formatted trip in their app. Look at your flights displayed elegantly with time, booking number, gates, departure times, total flight time, local arrive time. Push notifications alert you to delays in your flights. And, of course, easily share your trip with friends, family & clients at the click of a button. This is definitely an application I can’t function without. Creatives have all of the tasks that any human has in this busy world. 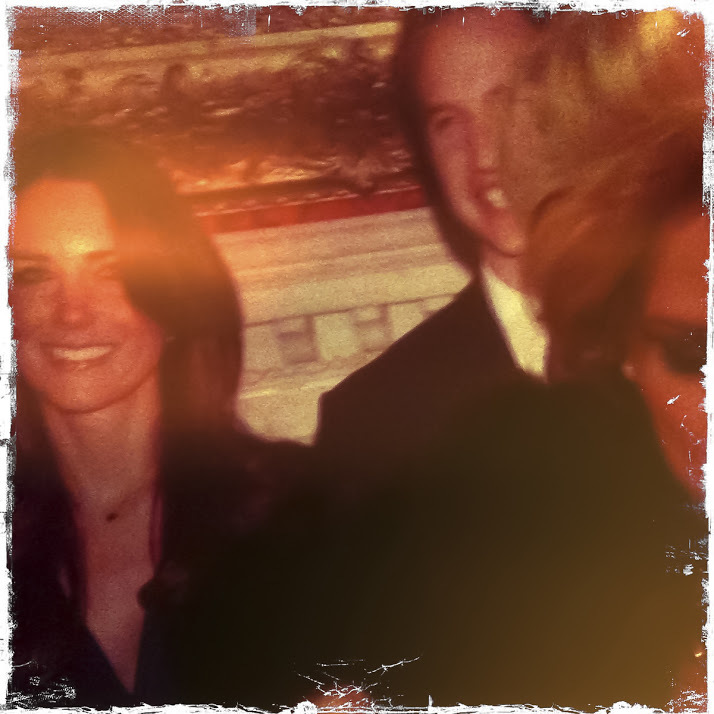 But we also suffer from an onslaught of project ideas, whether photo books, documentary videos and more. Managing all of this input so that it doesn’t overwhelm you and so you don’t forget any of it is challenging, at best. Omnigroup’s powerful GTD Mac task manager Omnifocus helps manage your tasks, emails, url’s, shopping lists and more with its “Getting Things Done” task & project management model. Its unique geotagging feature reminds you of tasks you can do when you pass nearby predefined locations such as a grocery or hardware store. One of the best features of this application is the ability to clip files and URLs into tasks that can be incorporated into your projects. With the use of the great tool “Alfred,” you can clip 20 tabs in chrome into a single Omnifocus task just by typing a few keys. 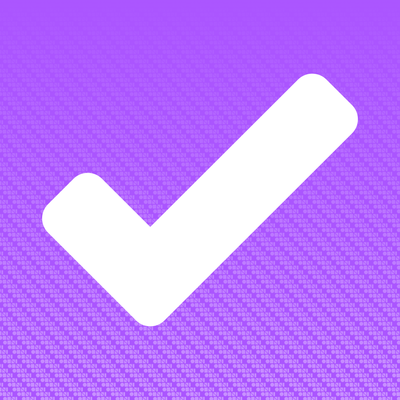 Omnifocus allows you to capture ideas, files and links as they are discovered, without interrupting your workflow. Download the Mac desktop version here. removing the shadows and other visual defects to make a quality scan. Just a few taps give a great-looking PDF in seconds. And there are plenty of integrations, including iCloud and Dropbox so that your newly created documents automatically upload to the correct cloud storage destination. XpenseTracker is an all inclusive expense tracking and reporting application for business and / or personal use. But I find that its best use is for tracking cash expenses while on a photo trip (you can easily attach mobile photos of handwritten receipts to each transaction). Obviously, credit card expenditures are easy to track and report. Not the same for a Tuk Tuk ride or a boat ride up the Mekhong. XpenseTracker makes it easy to remember your favorites, or other items you may add with regular frequency. It supports virtually any currency and allows downloading of currency exchange rates via the internet on a daily basis / time of purchase (required for reporting by many governments, including the US). 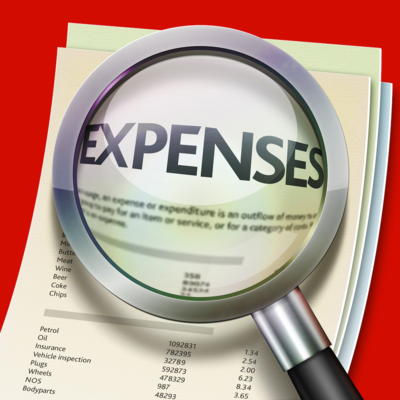 Most importantly, once you are done recording all of your expenses, you can easily export them to your desktop in a Microsoft Excel-friendly format (including the photos). This then makes it easy to import these expenses into petty cash in whatever accounting software you choose to use (Xero.com in my case see my post on Xero here). Online security is imperative. As computer’s get more powerful and the number of cybercriminals increases, it’s never been a better time to take this issue seriously. You’ve invested a lot of time and effort into your photos, videos, website, etc. Enter 1Password, one of Apple’s App Store Best of 2014. 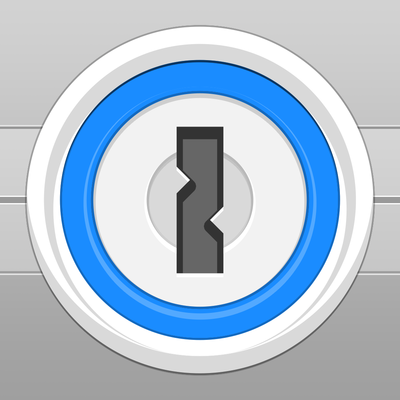 1Password syncs across your desktop and iOS devices. encrypting all of your logins, memberships, IDs, secure notes and more with 256 bit encryption. In order to access this sensitive info, you only need to remember one master password (make sure it’s a good one and don’t lose it). No more reusing passwords across sites as 1Password creates strong, unique passwords for every site, remembers them all for you and then logs you in to those site via your browser with a single key click. Weak passwords make instrusions easy. Password re-use is even worse. Use 1Password’s Strong Password Generator to create strong, unique passwords for all your websites. ~2 years ago, Adobe was hacked and I was among the users who’s accounts were accessed. The fact that I maintain massive, complex and separate passwords for every site via 1Password meant I only had to change my Adobe password. All other sites used different passwords, so no epic changes! Treat your valuable data like your money. Put it in a bank vault! Download the Mac desktop app on the App Store here. Download the Windows desktop app here. Sign me up to receive email updates! Receive replies to this conversation via emailGet notified of new comments on this post. If discussion generates more than a few emails daily your subscription will be paused automatically. All content copyright ©2015 Dan Morris Photography.